The daily ritual of making time for tea is one that is enjoyed by billions of individuals worldwide. There is something absolutely soothing, centering and meditative about putting the kettle on the stovetop, choosing which teapot and teacups to use for the purpose, and carefully measuring out the tea leaves. I would feel lost if I didn't have my cup of restorative tea in the afternoons. For me, it is the perfect pick-me-up beverage. Many cultures around the world consume this beverage throughout the day, and here at home, we are no different. In the mornings I prefer to have a pot of coffee with my breakfast, but my husband is partial to several cups of tea first thing, each day. 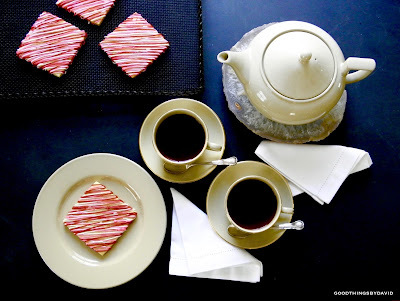 In the afternoons, however, tea is the beverage of choice, and if I'm lucky, I lay out a little something sweet to go with it. 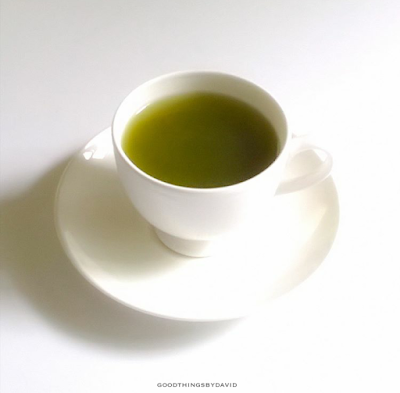 In my opinion, it's a good idea to serve tea in smaller cups, rather than large breakfast cups or mugs, because it minimizes the chances of the last sips of tea becoming cold. There is nothing worse than tea that's gone cold. Moreover, one can extend the tea hour if there is more than one pouring. My cat, Lion, thinks that it's a good idea too, because he gets to sit on the lap for "tea breaks". I'm not kidding when I say that the moment he hears the kettle being put on the burner, and the teapot and cups getting placed on the table, he readies himself nearby to jump onto the lap as soon as we sit down and pour. Loose leaf or tea bags? We use both. It's not beneath this household to have some of our favorite teas in premeasured tea bags. In fact, for breakfast, it's nice not to have to measure out something in the wee hours of the morning. They're also great when you feel like having just one cup. Some of our favorite brands that come in premeasured tea bags are from Taylors of Harrogate (Scottish Breakfast, Yorkshire Gold, Irish Breakfast), Barry's Tea, and Harney & Sons. For loose leaf tea, which is the preferred way to make tea in the afternoons, we like to source them from reliable purveyors of fine teas, such as the English Tea Store, Williams-Sonoma, Mariage Frères, and The Head Nut. Over the years, I have photographed a few of our teas here on the blog, usually as part of another blog post. 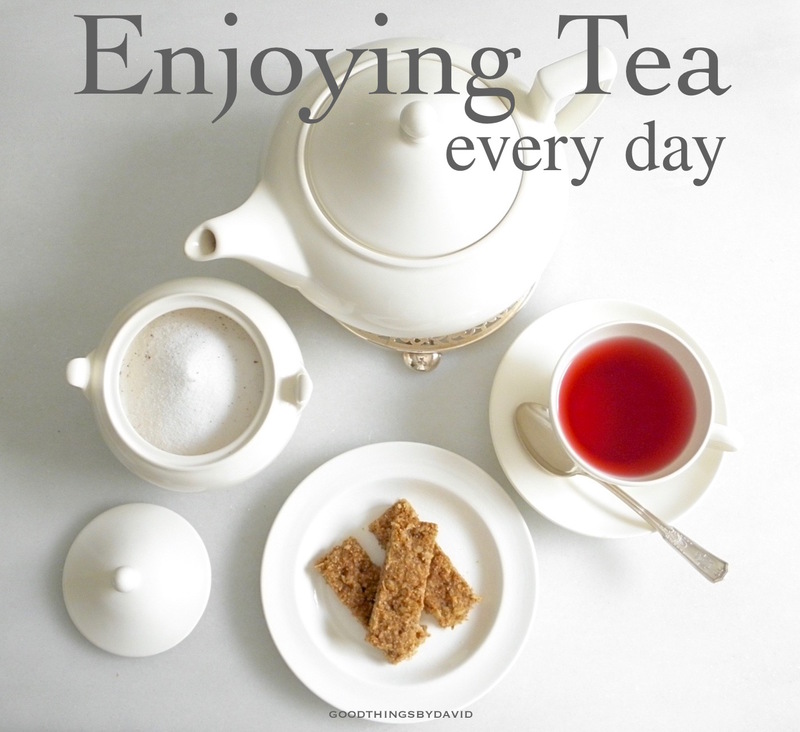 I thought it would be a good idea, however, to gather a few of my favorite ones from years past, and dedicate an entire post to the art of enjoying tea every single day. As I was scouring my photographic library (I have close to 50,000 photos from the time I started blogging! ), I was immediately taken down memory lane to some really good times. It made me a bit sad, however, to find beautiful photographs of my cat, Ms. Kitty, who is no longer with us. I was so glad to have the memories captured on film though, because I can always look back and remember. One thing that made me smile while picking and choosing my photos, was how often I used my drabware. I suppose it's because I not only like the earth tone of drabware (photo above), but because I love the shapes of the teacups and how comfortable they feel in the hand. If you have these in your home then you know exactly what I'm talking about. 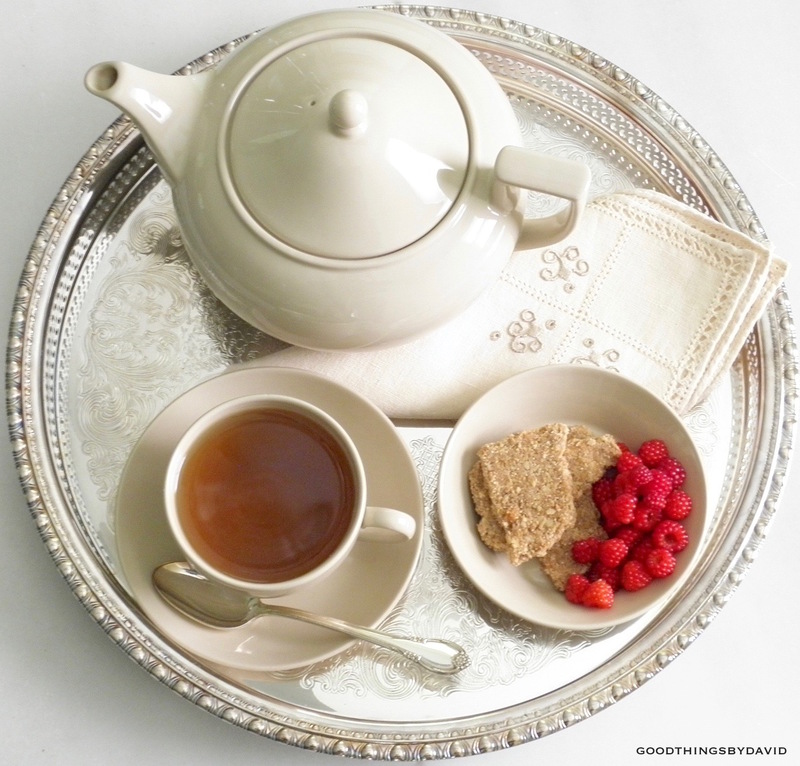 Tea served using Wedgwood Queen's Ware. 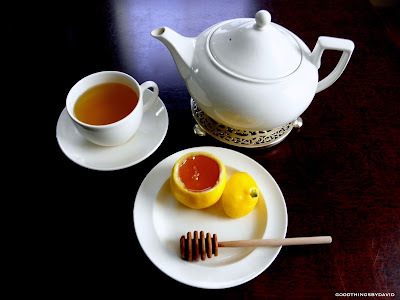 Certain teas are greatly enhanced with a bit of local honey straight from the honey pot. 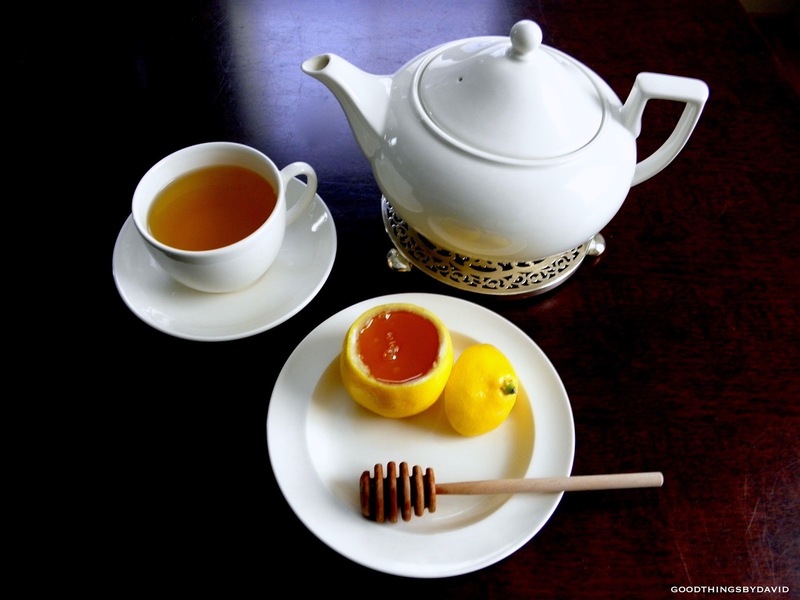 Usually I will pair green teas with honey, because they are delicate, but every once in a while I will add it to a cup of black tea. 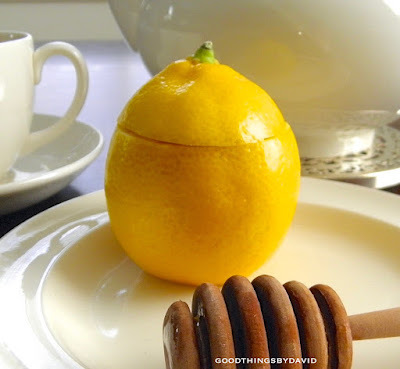 This hollowed out lemon that was turned into a honeypot was an idea from Martha Stewart. It's such an unusually charming way of serving honey at the table. Try it the next time you're expecting to serve tea for dessert. 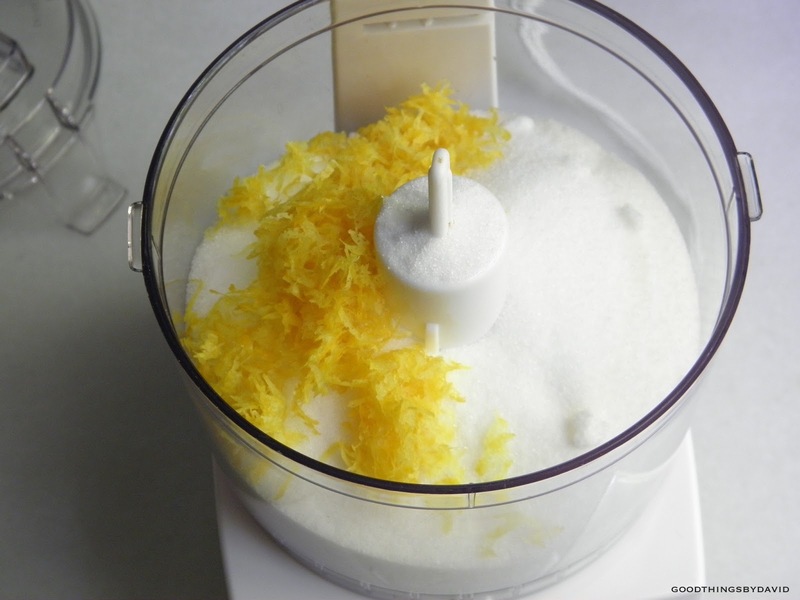 Do you make flavored sugars at home? 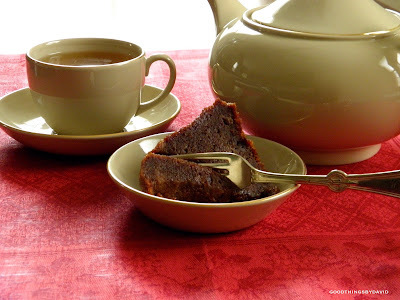 You should if you bake a lot or drink tea on a regular basis. A spoonful of lemon sugar is superb with Earl Grey, an Irish Breakfast, Assam, and even some chamomile tea. 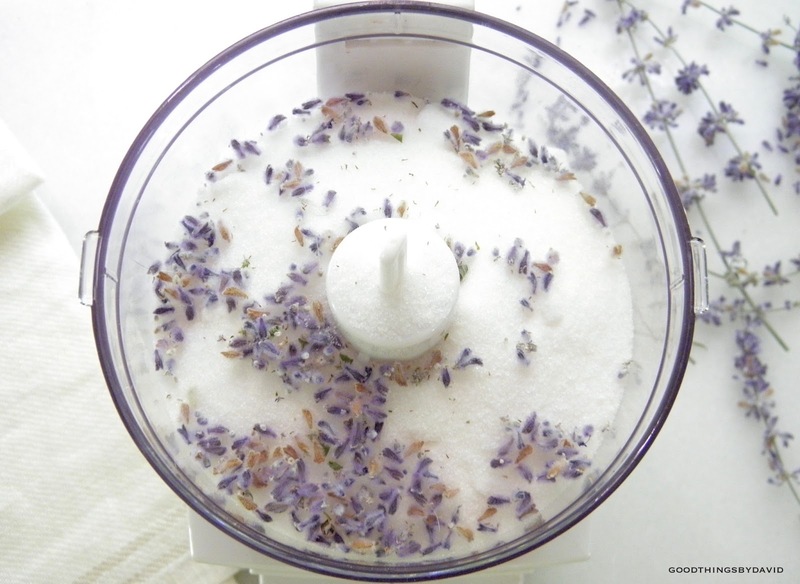 Lavender sugar is a natural with herbal teas. You don't need a lot of it to sweeten and perfume a delicate white tea, some hibiscus-infused tea, and even a straight-from-the-garden tisane. 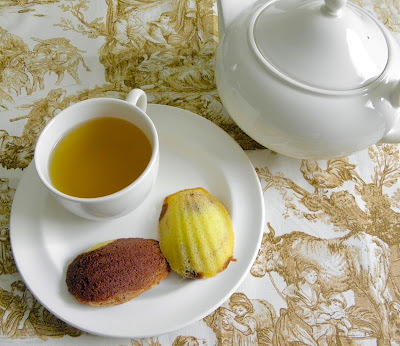 Madeleines were made for serving with tea. 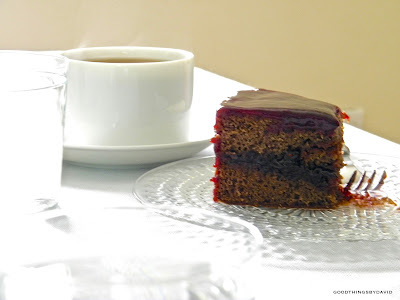 These delicate cakes are perfect two-bite sweets that don't need much, other than a nice cup of tea. 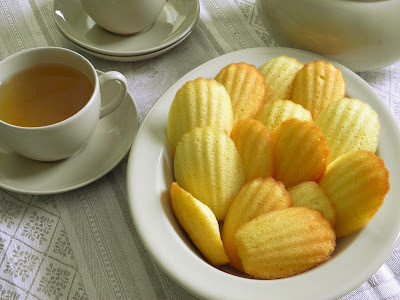 If you're serving them for a tea, count on having at least 3 madeleines per person. You'd be amazed at how quickly they disappear when you present them on a platter. 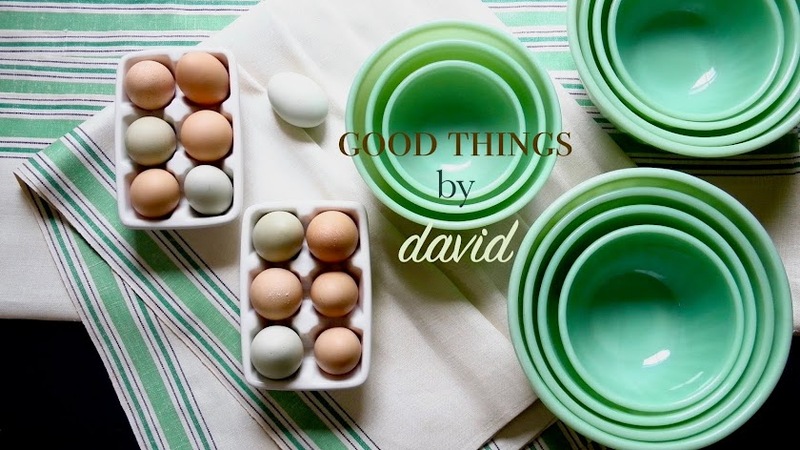 The nice thing about madeleines is that they are so easy to make. The moment they come out of the oven, the little cakelets can be turned out and served in time to pour that first cup. The fresher the madeleines, the better! 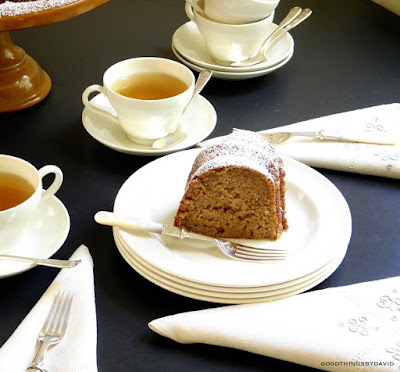 Whenever I have layered cakes at a birthday party or a special luncheon, I like to brew several pots of tea to serve with it. 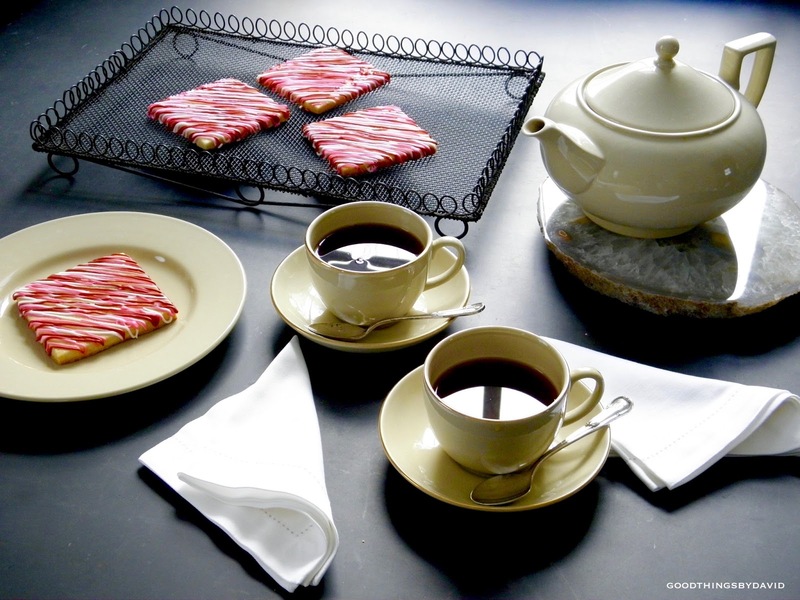 Those delicate porcelain cups are made by the French company, Apilco. Do you see what I mean about Lion enjoying tea time? This was probably one of the funniest moments we've had while company was over. As soon as we sat down to have our cake and tea, Lion jumped onto my husband's lap and demanded to be held like a baby over the shoulder. Silly! You can see what I mean about the teacup shape of our drabware. During the holidays, steamed puddings are absolutely delicious with tea. I need to make more of them this year. If I'm serving tea to several people, I make sure to have plenty of teaspoons, linen napkins, teapots, sugar bowls and creamers nearby. 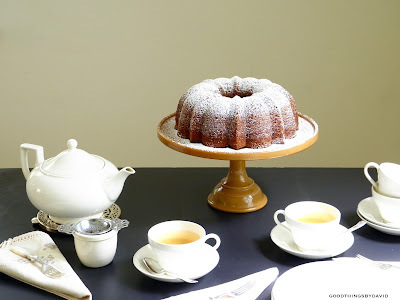 It's a good idea to have the tea strainer over a waste bowl near the teapot(s) as well. These delicate sterling silver forks are just right for wedges of spicy bundt cake. 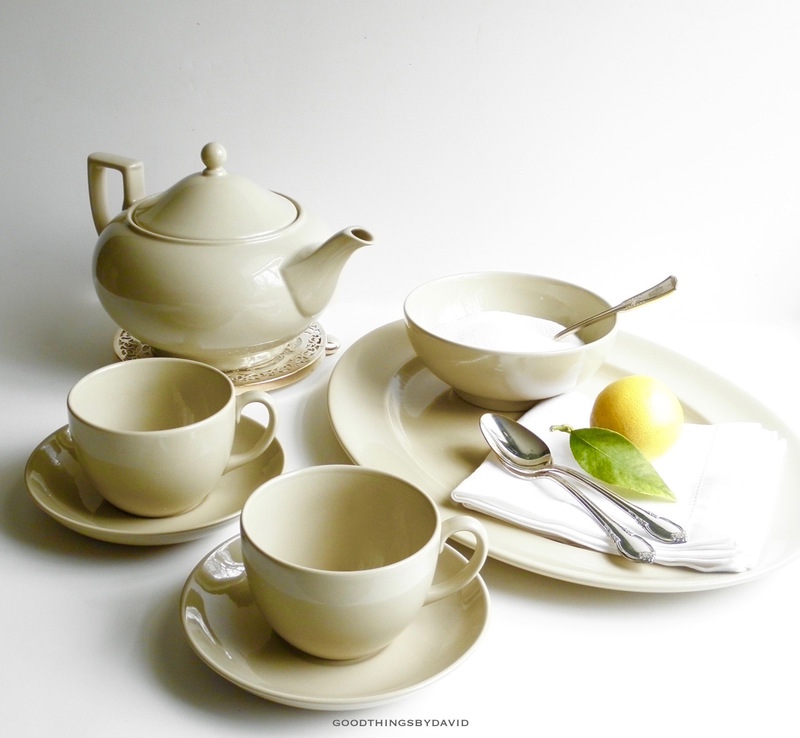 The teacups are vintage pieces of Wedgwood Queen's Ware from the 1950s. If I had my way, I would serve cookies with tea every single day. It isn't always the case that I have cookies in my kitchen, but when I do, you can best believe that I serve them with our tea. Like madeleines, they are not fussy sweets to nibble on. The delicate flavor and rich color of this hibiscus-infused tea is greatly enhanced with the right teacup. 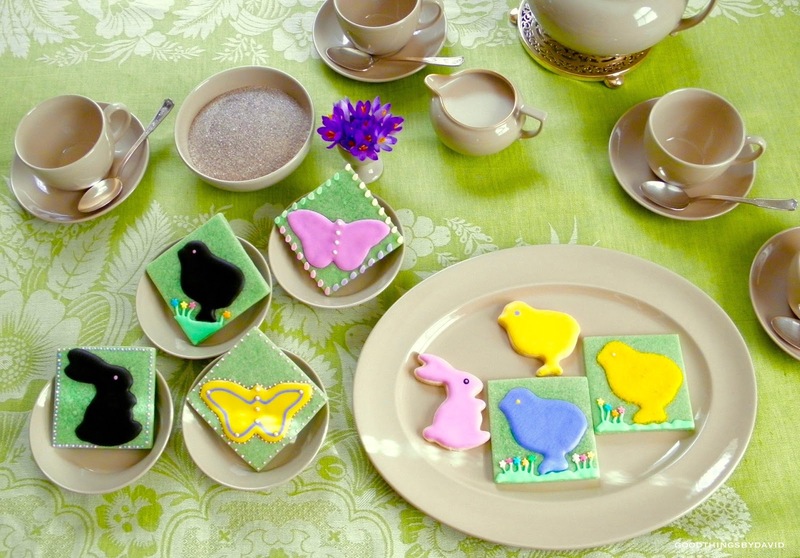 Iced sugar cookies, however small, are always welcomed with a cup of tea. 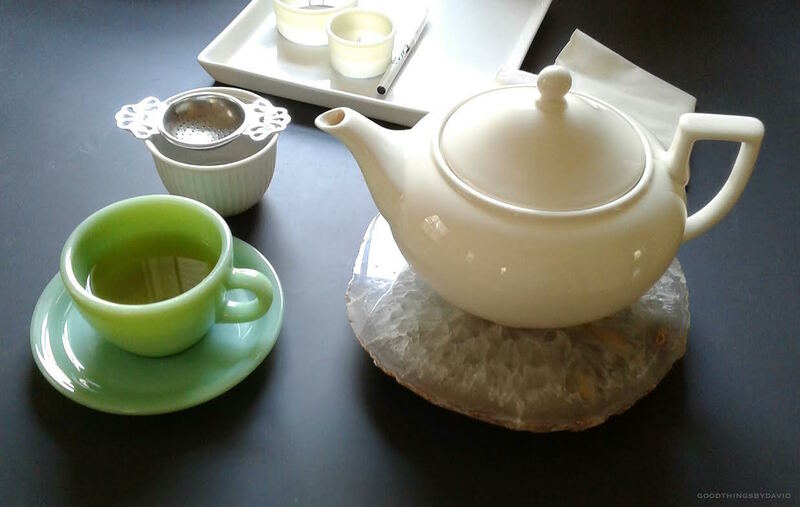 I do like my Fire King restaurant ware jadeite cups for tea, but I have yet to find the perfect teapot to go with my collection. 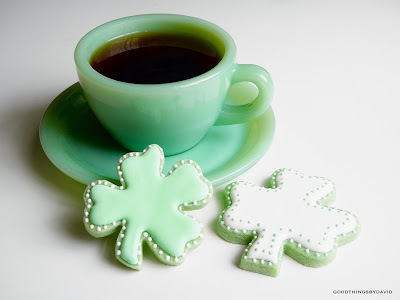 I suppose it wasn't de rigueur back in the 1940s and 50s to serve tea in jadeite, but I think it's perfectly fine these days. 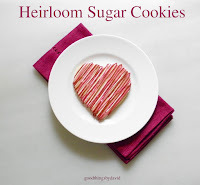 I'm not one to bake and ice sugar cookies, and not eat them when I get the chance. 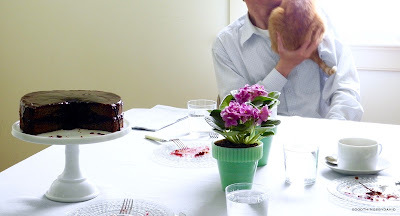 This Easter tea from several springs ago was set with Wedgwood drabware, and some of my vintage silverware. I like how the tinted sugar cookie dough looks on the fruit saucers. 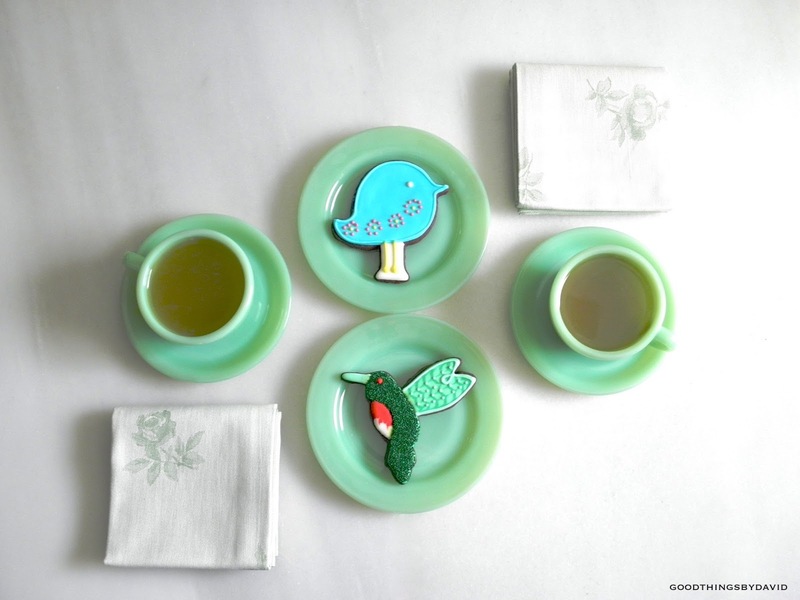 Woodland bird cookies on jadeite: what's not to love? Sencha tea from Japan is among my favorites. To my friend that hasn't tried matcha tea but wants to: do it! Serve the matcha on white bone china teacups like I do. This tea is phenomenal! I'm showing this photo to prove that even when I'm in a rush and working (hence the cookie cutters and food coloring markers in the background), I still have to have some tea. 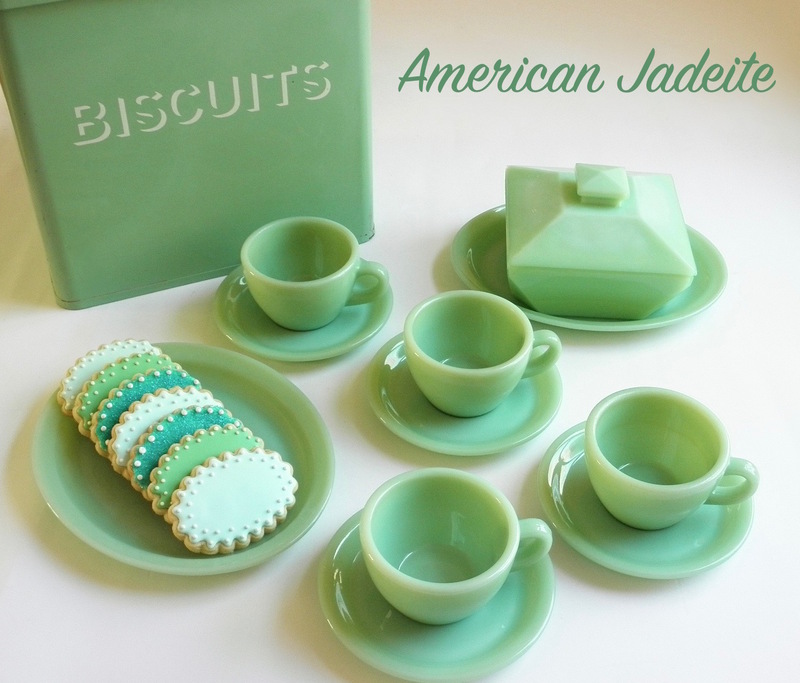 I'm thinking of getting a Fiestaware teapot to go with the jadeite. What do you all think? If I have a free afternoon with nothing on the agenda, then I pamper myself. 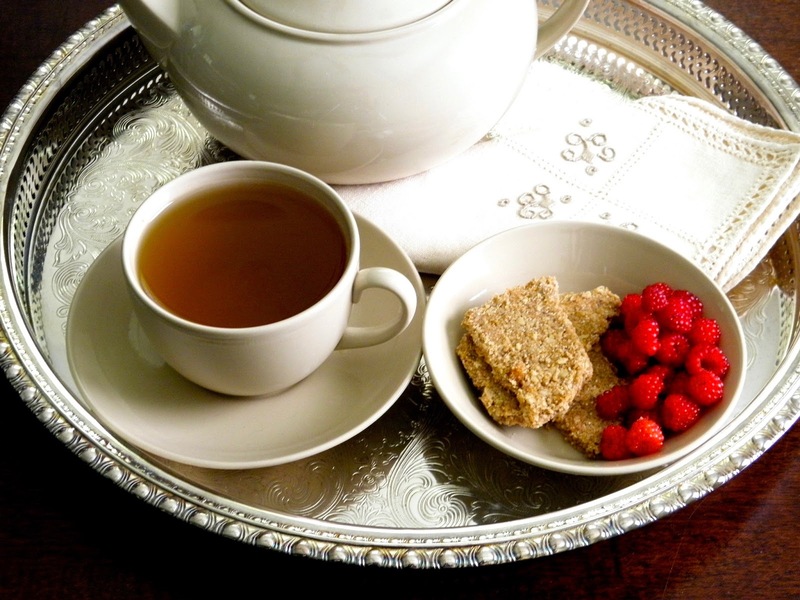 Some homemade cookies, freshly picked berries from the garden, and a pot of tea is just the thing to relax. That, and a good book. 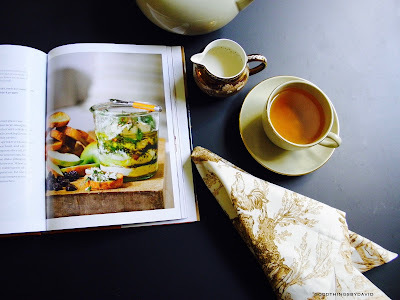 Perusing cookbooks while having tea is one of my favorite pastimes. Gilded drabware is probably what gets used the most. There is something so soothing about the oatmeal hue and the bands of gleaming 22K gold. 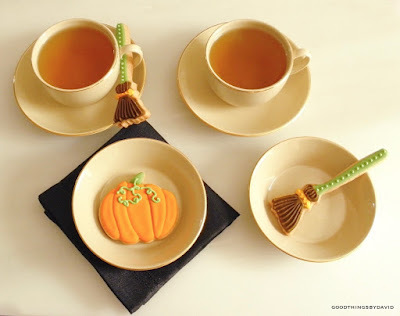 How could I resist those broomstick sugar cookies and that tempting pumpkin? 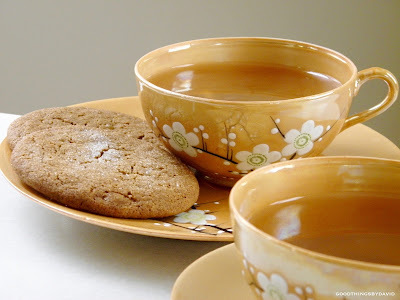 Here are some gingersnaps served on Japanese lustreware from several years ago. For those of you who understand the joys of having a cup or two of tea every single day, cheers! If you aren't one to drink much tea, but would like to try adding it to your routine, I highly encourage you to experiment with several varieties and brands until you find what you like. 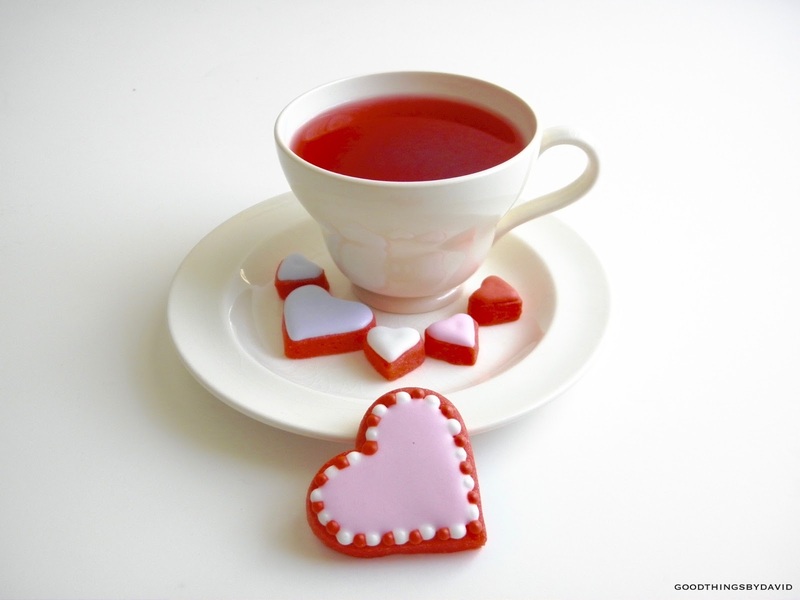 Once you begin to discover the pleasures of having tea every day, you will find yourself looking forward to it. It will become an essential part of the day that will nourish, sooth and center you. Enjoy your tea every day. Loving your use of archived photos David. More please.